The leading garage door supplier and installer in Lehi, Accent Garage Doors is an authorized dealer of Martin Doors and connects local residents with the garage door of their dreams. For those looking for the best garage door supplier in the area, the best in customer service and inventory should be a requirement. The right door for your newly constructed home or an updated door is an investment that drastically increases the value of a home, having a better return on investment than a complete kitchen remodel. 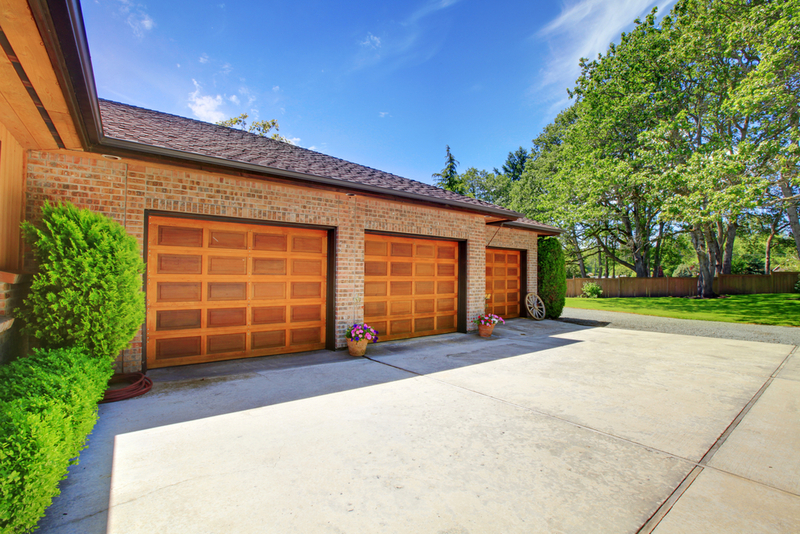 Whether you simply want to beautify your home’s exterior while adding security or you’re getting ready to make decisions for your new home, don’t overlook the garage door—which takes up plenty of exterior space. Professional garage door installation ensures that the new doors are flawlessly secured for years of use. Choose from a number of styles, such as the beloved Windriver, Gateway or Athena. Paneling can be chosen per style preferences from short to long, flush to mixed and even ribbed for steel doors. Need some garage door service or maintenance? Garage door repair? Accent Garage Doors is a true full-service local business that can service these doors for life. Martin Doors aren’t just the most desirable, but also the safest choice for your budget. Once you own a Martin Door, you can enjoy it for life. Built to last and with an exceptional warranty, this is one home update you’ll only undertake once—unless of course you decide to switch up models down the road. Take advantage of Lifetime Maintenance, which includes 24-hour service at zero cost, preventative maintenance checks annually and a 20 percent discount on your entire purchase. Snag a double warranty for new purchases along with no annual fees. Lifetime Maintenance is convenient, generous and helps you sleep easier at night knowing all your entryways are safeguarded. Accent Garage Doors has been serving Lehi’s residents for over 20 years. Quality continues to be revered by our team of professionals. You, your family and your home deserve only the best. Give us a call today at 801-898-3667 and see what a difference the right garage door makes.